Perhaps a million Saturdays ago now, the husband and I ran the Maple Leaf Half Marathon. I started this post shortly after and it has sat in my draft folder along with a half dozen other posts for months now. 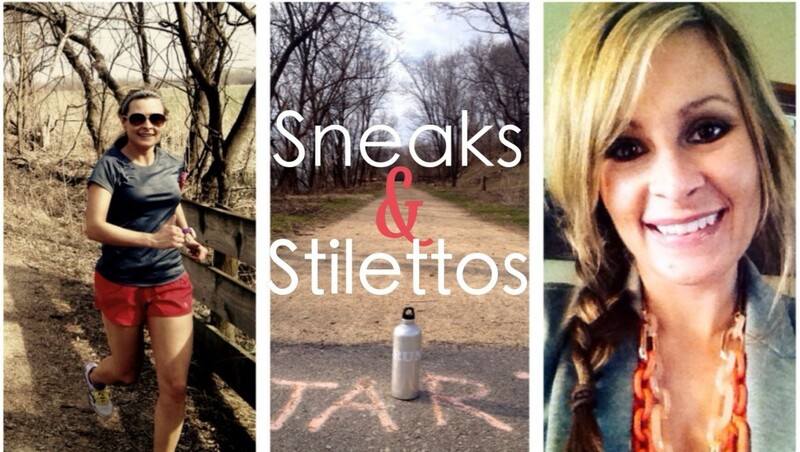 As much as I like documenting running on this blog there are bigger priorities now. From a few months back! We ran unprepared, undertrained and with over 5 months of accumulated sleep debt. You’d think this run was going to be terrible. I wasn’t feeling confident in myself or the run going in. I’d biked 30 miles the day before my first postpartum half marathon on a school field trip on the Sparta-Elroy Bike Trail. It was my first time riding a bike in over a year. My first time running more than 7.5 miles in a year was the next day while running this half a marathon. I’d only ran a few times in the previous couple of weeks. Life just continued to feel crazy. Currently that has not changed. The weather was perfect, the leaves starting to turn, and everything organized. We had a great run. It was really fun to catch up and the husband and I chatted it up the entire time. The miles flew by as the husband and I talked the entire 13.1 miles. No music, just conversation and catching up on our part. I could count on one hand the number of times we left our little man in the first almost six months of his life so this was big time! The first few miles I was so uncertain and nervous for the end miles. I kept telling Ryan we need to not go out too fast, maybe we should slow down some. Seriously, I cannot explain this face. We all have those embarrassing race photos. This happens to be the only one taken during the race so I’m sharing it with the world. By this point we were running near where my mom and step dad live. Knowing Pierce was there made me want to take a quick detour and check on him, but I knew it would probably be more upsetting for me to do that so I kept running on. Around mile 9 I started to get a little tired. Luckily the turning around and heading back towards downtown had me optimistic. As we neared downtown crowds of people lined the streets waiting for the Maple Leaf Parade to start. Most looked at us like we were crazy and were probably drinking already. Not a ton of cheering or music playing like I expected, but still encouraging. Of course we picked up the pace for the last mile. I was honestly shocked about how good I felt running this half. I’m certain the combination of workouts during the previous months helped strengthen me overall (relative to being 5 months postpartum). 21 Day Fix workouts, Barre Classes, Yoga Sculpt and running were all helpful. Still it was an unexpected pace to finish at. The husband and I were pumped. Mama still has it…or had it. I’m not so sure these days. Despite the horrible race photo, we actually looked pretty strong at the finish! 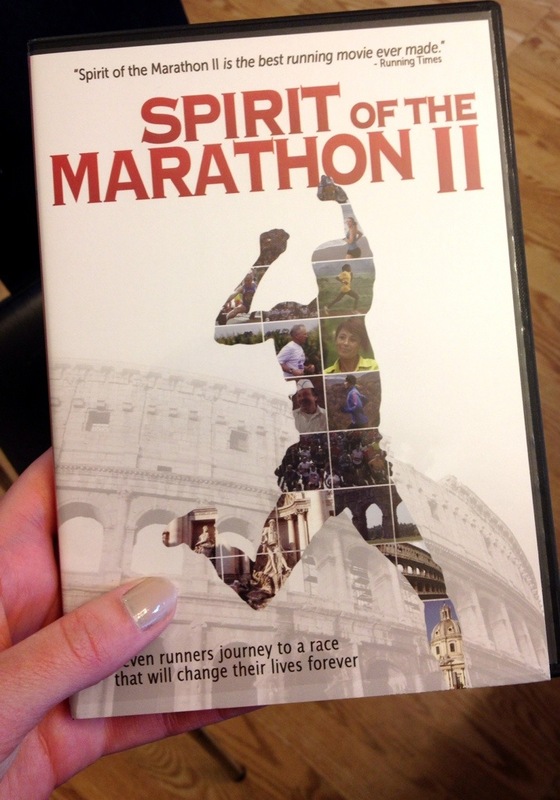 I’d really hoped to run another fall half marathon, but it just wasn’t in the cards. It sure was a great comeback race and gave me confidence for fast times later on. I’d love to make this race an annual one. What a fun way to kick off Oktoberfest! After our race it was time for playing with Pierce, visiting friends and then mommy and daddy time after bedtime that night. I enjoyed my first Bloody Mary since before becoming pregnant. I held out for the real deal at Del’s Bar. It was worth the wait. Adult time twice in one day?! That is almost unheard of. Hearing another blogger mention how she might enjoy some alone time reminded me of how much I love running alone to unspool the tangles. I like training with Ryan, but I do miss my alone time on my runs when I was running just for me. 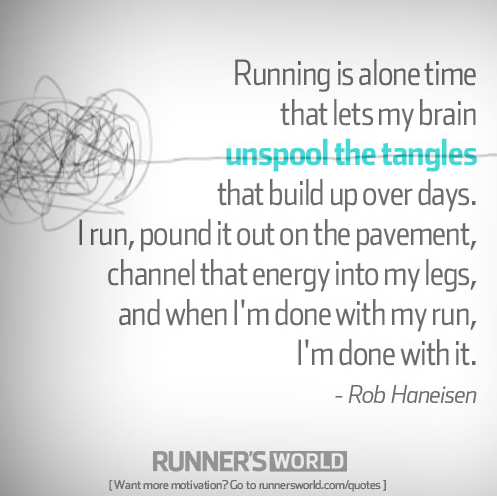 I don’t feel like the tangles get unspooled as much when I’m running with someone. Anyone else feel this way? 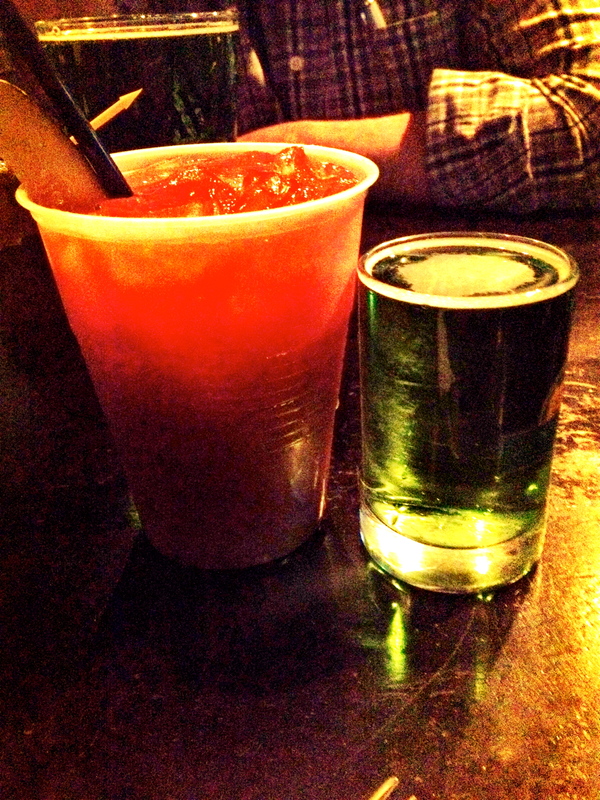 We enjoyed a Bloody Mary with a green beer chaser on Saturday. Oh, how I love a good, spicy Bloody! Once again Ry and I have a bracket contest going. I have won the last couple of years and am looking to keep the streak going. The mind blowing weird part this year: without even seeing each others brackets or hearing about what either had chosen, we’ve chosen the same two teams to make it to the final championship round. 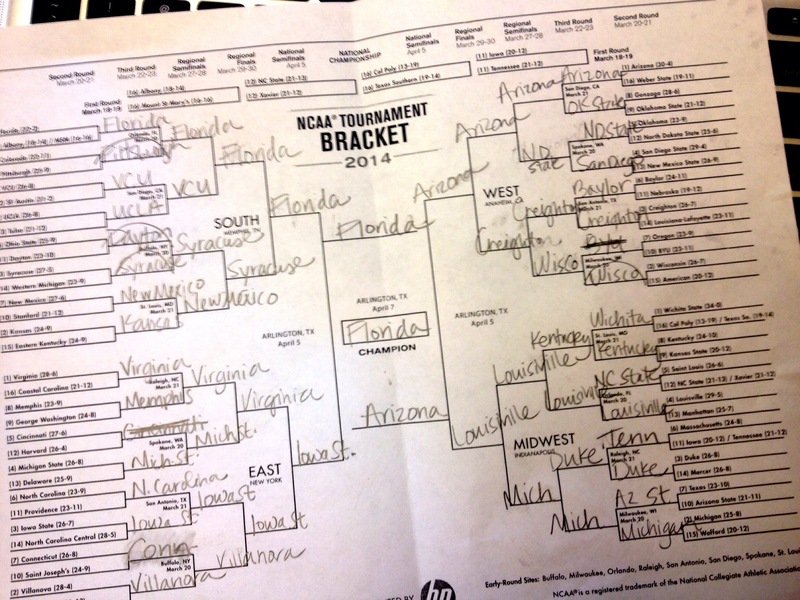 We each picked a different team to win it all. Could be interesting this year! 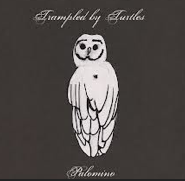 I was recently introduced to this band by a coworker and his wife and all I can say is WOW. I love them. I’ve basically been listening to them on repeat for a month and a half. As luck would have it the sort-of-local, Duluth band is playing near us tonight. Can’t wait to hear them perform live tonight.